Often troubled young adults have difficulty transitioning into adulthood. It's not because they can’t do it, but because various obstacles have prevented them from doing do. 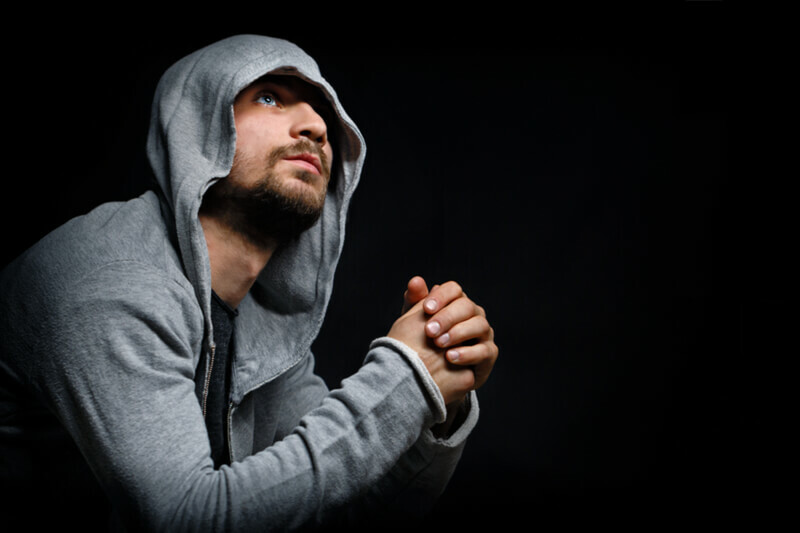 It may be trauma, substance abuse, addictive behavior, or some kind of emotional distress, but the reason behind the troubles can always be overcome with the right counseling and therapy. Martial arts-focused therapy is just that: the “right” kind of therapy for those who need a little discipline in their lives, but who also can benefit from its multi-faceted ability to help facilitate healing in all areas of life. What is Martial Arts-Focused Therapy? Martial arts-focused therapy is basically an approach to recovery that includes the martial arts in the path to recovery. 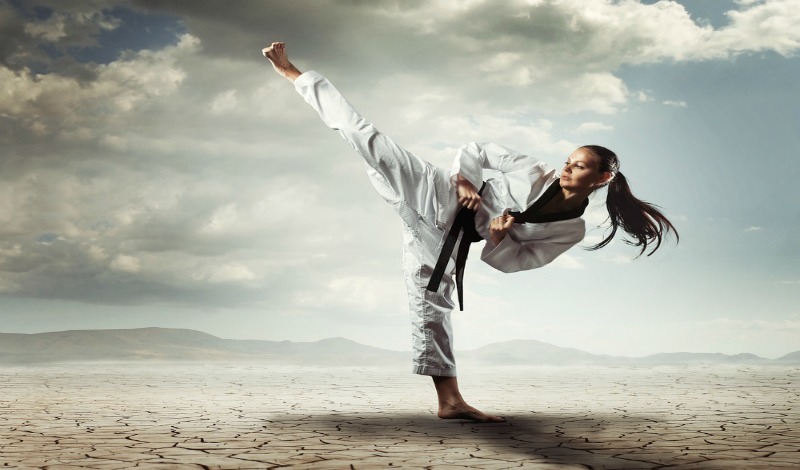 While the traditional 12-step program or other types of therapy may be included as well, incorporating the martial arts and using them as a central focus for therapy has added benefits. For instance, blending several different types of martial arts can help in the healing process through each individual art’s strengths. Since each form of martial art is different, the exercise and discipline that is necessary in each form helps to build spiritual peace, physical strength, self-esteem, self-confidence, and the concentration levels that are so necessary for success in the real world. Why is Martial Arts-Focused Therapy Better? While many programs will help to heal troubled young adults, they don’t always provide the strong base that comes with martial arts. In healing, there is always more than one level, and for those with addiction problems, it is a lifelong battle. With the martial arts, however, you begin to gain wisdom and control over areas of your life that you never knew you could, and it simply makes staying on a path to success that much easier overall. According to Contemporary Psychotherapy, martial arts has a significant impact on a person’s mental health as well as the physical. Several studies have indicated that those who participate in martial arts are less aggressive toward others, they exhibit characteristics of “enhanced self-regulation” (discipline, impulsiveness, willpower), they achieve greater autonomy, depression and anxiety are reduced dramatically, emotions stabilize, and self-esteem increases. Imagine if your loved one could be healed through positive, holistic process. Wouldn’t it be nice to know that they are on a path to healing, and are still learning the kind of life-long skills and techniques to help them sustain it? At Red Mountain Sedona, this kind of help is available for troubled young adults. Red Mountain incorporates martial arts therapy to accelerate the healing process, while providing their participants the kind of life skills training they need to thrive. Red Mountain Sedona is a place of healing and peace to help young adults escape the turmoil of sadness and addiction, or to merely help them recognize their own potential. To find out more, call us at 855-998-5272. Red Mountain Sedona has been a leader in the behavioral health industry for 20 plus years. Red Mountain Sedona is an enthusiastic author and blogger, writting and publishing 2,000 articles related to the "therapeutic intervention of troubled teens." As a parent coach, mentor, and advocate, Cr..
Failure to Launch Syndrome America has a failure to launch problem. Strike that. America has an epidemic failure to launch problem. Coming into 2017, Millions of millennials (ages 18-29) are unsuccessful in their attempts of leaving 'the nest' after high school. I..
Failure to Launch Syndrome America has a failure to launch problem. Strike that. America has an epidemic failure to launch problem. Coming into 2017, Millions of millennials (ages 18-29) are unsuccessful in their attempts of leaving 'the nest' after high..
Failure to Launch Syndrome America has a failure to launch problem. Strike that. America has an epidemic failure to launch problem. Coming into 2017, Millions of millennials (ages 18-29) are unsuccessful in their attempts of leaving 'the nest' after high schoo..
Failure to Launch Syndrome America has a failure to launch problem. Strike that. America has an epidemic failure to launch problem. Coming into 2017, Mill..
Failure to Launch Syndrome America has a failure to launch problem. Strike that. America has an epidemic failure to launch problem. Coming into 2017, Millions of millennials (ages 18-29) are unsuccessful in their attempt..
Failure to Launch Syndrome America has a failure to launch problem. Strike that. America has an epidemic failure to launch problem. Coming into 2017, Millions of millennials (ages 18-29) are unsuccessful in their attempts of leaving 'the nest' after high sch..
Failure to Launch Syndrome America has a failure to launch problem. Strike that. America has an epidemic failure to launch problem. Coming into 2017, Millions of millennials (ages 18-29) are unsuccessful in their attempts of leaving 'the nest..
Instill Confidence Early In Life In 2008, people experienced the worst economic crisis since the Great Depression. For many young adults, the calamity was their first awareness of events beyond schoolwork, sports, and family. In the wake of 2008, the number of meaningf..
Instill Confidence Early In Life In 2008, people experienced the worst economic crisis since the Great Depression. For many young adults, the calamity was their first awareness of events beyond schoolwork, sports, and family. 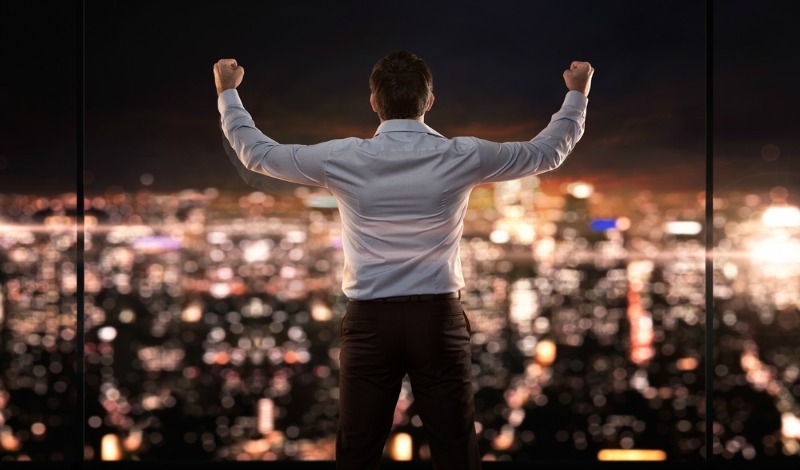 In the wake of 2008, the number o..
Instill Confidence Early In Life In 2008, people experienced the worst economic crisis since the Great Depression. For many young adults, the calamity was their first awareness of events beyond schoolwork, sports, and family. In the wake of 2008, the number of mean..
Instill Confidence Early In Life In 2008, people experienced the worst economic crisis since the Great Depression. For many young adults, the calamity was thei..
Instill Confidence Early In Life In 2008, people experienced the worst economic crisis since the Great Depression. For many young adults, the calamity was their first awareness of events beyond schoolwork, sports, and family. In the wake of 2008, the number of me..
Instill Confidence Early In Life In 2008, people experienced the worst economic crisis since the Great Depression. For many young adults, the calamity was their first awareness of events beyond schoolwork, sports, and family. In the wake of 2008, .. This article is a continuation of an earlier piece on Velasquez that can be found here. Support and love have created Velasquez’s story Velasquez hasn’.. This article is a continuation of an earlier piece on Velasquez that can be found here. Support and love have created Velasquez’s story Velasquez hasn’t b.. This article is a continuation of an earlier piece on Velasquez that can be found here. Support and love have created Velasquez’s story Velasquez hasn’t been making this journey alone. Her parents have been a strong support system for the young w.. This article is a continuation of an earlier piece on Velasquez that can be found here. Support and love have created Velasquez’s story Velasquez hasn’t been making this journey alone. Her parents have been a strong support system for the young woman, loving and.. This article is a continuation of an earlier piece on Velasquez that can be found here. Support and love have created Velasquez’s story Velasquez hasn’t been making this journey alone. Her parents have been a str.. This article is a continuation of an earlier piece on Velasquez that can be found here. Support and love have created Velasquez’s story Velasquez hasn’t been making this journey alone. Her parents have been a strong support syst.. This article is a continuation of an earlier piece on Velasquez that can be found here. Support and love have created Velasquez’s story Velasquez hasn’t been making this journey alone. Her parents have ..
Photo Credit: Randy Miramontez / Shutterstock.com Meet the young woman whose physical appearance led to her revelation of a heart of gold Lizzie Velasquez ..
Photo Credit: Randy Miramontez / Shutterstock.com Meet the young woman whose physical appearance led to her revelation of a heart of gold Lizzie Velasquez did..
Photo Credit: Randy Miramontez / Shutterstock.com Meet the young woman whose physical appearance led to her revelation of a heart of gold Lizzie Velasquez didn’t know that her life was about to change forever when she clicked on a YouTube video..
Photo Credit: Randy Miramontez / Shutterstock.com Meet the young woman whose physical appearance led to her revelation of a heart of gold Lizzie Velasquez didn’t know that her life was about to change forever when she clicked on a YouTube video titled “T..
Photo Credit: Randy Miramontez / Shutterstock.com Meet the young woman whose physical appearance led to her revelation of a heart of gold Lizzie Velasquez didn’t know that her life was about to change forever w..
Photo Credit: Randy Miramontez / Shutterstock.com Meet the young woman whose physical appearance led to her revelation of a heart of gold Lizzie Velasquez didn’t know that her life was about to change forever when she clicked ..
Photo Credit: Randy Miramontez / Shutterstock.com Meet the young woman whose physical appearance led to her revelation of a heart of gold Lizzie Velasquez didn’t know that her life was about to change..
Red Mountain Sedona is a transitional program that picks up where primary treatment leaves off, helping struggling young adults to make the transition out of..
Red Mountain Sedona is a transitional program that picks up where primary treatment leaves off, helping struggling young adults to make the transition out of th..
Red Mountain Sedona is a transitional program that picks up where primary treatment leaves off, helping struggling young adults to make the transition out of the adult anxiety and adult depression associated with early recovery. 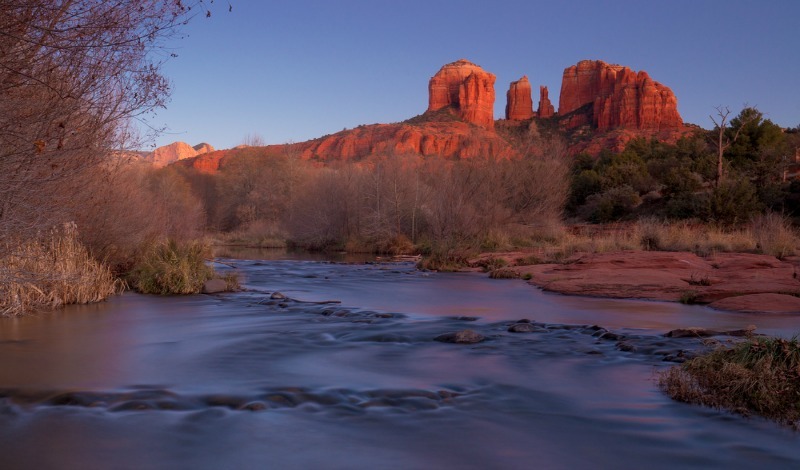 Through the practice of..
Red Mountain Sedona is a transitional program that picks up where primary treatment leaves off, helping struggling young adults to make the transition out of the adult anxiety and adult depression associated with early recovery. Through the practice of mindfulness and..
Red Mountain Sedona is a transitional program that picks up where primary treatment leaves off, helping struggling young adults to make the transition out of the adult anxiety and adult depression associated with early..
Red Mountain Sedona is a transitional program that picks up where primary treatment leaves off, helping struggling young adults to make the transition out of the adult anxiety and adult depression associated with early recovery. Throu..
Red Mountain Sedona is a transitional program that picks up where primary treatment leaves off, helping struggling young adults to make the transition out of the adult anxiety and adult depression associated ..
For struggling young adults, it can be hard to see that they have a strong future ahead of them after recovery. They often keep coming back to the same question: Wh..
For struggling young adults, it can be hard to see that they have a strong future ahead of them after recovery. They often keep coming back to the same question: What ..
For struggling young adults, it can be hard to see that they have a strong future ahead of them after recovery. They often keep coming back to the same question: What will I do after recovery? Treatment for young adults can be rough, and it can sometimes be h..
For struggling young adults, it can be hard to see that they have a strong future ahead of them after recovery. They often keep coming back to the same question: What will I do after recovery? Treatment for young adults can be rough, and it can sometimes be hard to set goals..
For struggling young adults, it can be hard to see that they have a strong future ahead of them after recovery. They often keep coming back to the same question: What will I do after recovery? Treatment for young adults can b..
For struggling young adults, it can be hard to see that they have a strong future ahead of them after recovery. They often keep coming back to the same question: What will I do after recovery? Treatment for young adults can be rough, and it ..
For struggling young adults, it can be hard to see that they have a strong future ahead of them after recovery. They often keep coming back to the same question: What will I do after recovery? Treatment for young ad..
Initiate Launch! Millennials are failing to launch with increasing regularity, and their younger teenaged brothers and sisters are in an even worse boat. Research s..
Initiate Launch! Millennials are failing to launch with increasing regularity, and their younger teenaged brothers and sisters are in an even worse boat. Research show..
Initiate Launch! Millennials are failing to launch with increasing regularity, and their younger teenaged brothers and sisters are in an even worse boat. Research shows that young adults today experience failure to launch through things like psychologica..
Initiate Launch! Millennials are failing to launch with increasing regularity, and their younger teenaged brothers and sisters are in an even worse boat. Research shows that young adults today experience failure to launch through things like psychological issues and add..
Initiate Launch! Millennials are failing to launch with increasing regularity, and their younger teenaged brothers and sisters are in an even worse boat. Research shows that young adults today experience failure to launc..
Initiate Launch! Millennials are failing to launch with increasing regularity, and their younger teenaged brothers and sisters are in an even worse boat. Research shows that young adults today experience failure to launch through things..
Initiate Launch! Millennials are failing to launch with increasing regularity, and their younger teenaged brothers and sisters are in an even worse boat. Research shows that young adults today experience failur..
Failure to Launch Syndrome America has a failure to launch problem. Strike that. America has an epidemic failure to launch problem. Coming into 2017, Millions ..
Failure to Launch Syndrome America has a failure to launch problem. Strike that. America has an epidemic failure to launch problem. Coming into 2017, Millions of ..
Failure to Launch Syndrome America has a failure to launch problem. Strike that. America has an epidemic failure to launch problem. Coming into 2017, Millions of millennials (ages 18-29) are unsuccessful in their attempts of leaving 'the nest' after high school. Instead..
Failure to Launch Syndrome America has a failure to launch problem. Strike that. America has an epidemic failure to launch problem. Coming into 2017, Millions of millennials (ages 18-29) are unsuccessful in their attempts of leaving 'th..
Failure to Launch Syndrome America has a failure to launch problem. Strike that. America has an epidemic failure to launch problem. Coming into 2017, Millions of millennials (ages 18-29) are unsuccessful in the.. When I first came to Red Mountain, I was afraid and nervous. I thought I could cope with my life and didn’t want to face that I did not yet have the skills to do so.